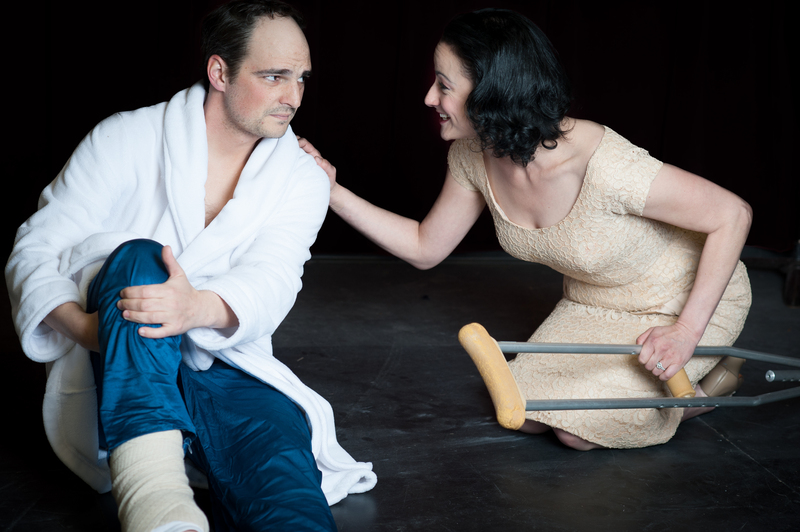 A ‘little bird’ sat in and watched the run-through of “Cat on a Hot Tin Roof” last night… and said it is PHENOMENAL. No exaggeration… we’re still a few days away from Opening Night, and the show is already getting a HUGE THUMBS UP! You know what this means — you’d better get your tickets now to make sure you get great seats for this dynamite production! You only have 3 weekends! So don’t wait — call or go online for tickets today! We can’t wait to see you at this fantastic show! ← ALT IS THRILLED TO PARTNER WITH MOTHER ROAD THEATRE TO BRING YOU “TO KILL A MOCKINGBIRD” — AND WE’RE HOLDING EARLY AUDITIONS!